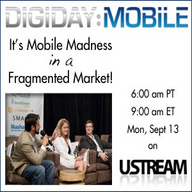 It's Mobile Madness In A Fragmented Market! As more and more people consume content on their mobile phones, media companies and marketers need to quickly determine how to best reach and engage with these audiences.  It’s an increasingly complex landscape, full of different devices, operating systems, ad units and platforms – without many standards. Thought-leaders with experience in mobile advertising, content, commerce, and technology will offer insights into the market’s future trends, as well as the most promising emerging solutions. Discover what the future holds for you and this game changing media platform at DIGIDAY:MOBILE in New York.